Posted November 28, 2017 & filed under News Release. 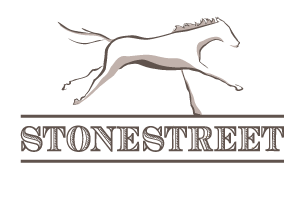 Join Stonestreet on #givingtuesday as we kick off the holiday season with some #goodmagicgiving! We will be donating $1000 each to Bluegrass Farms Charities, California Thoroughbred Horseman’s Foundation, and the Backstretch Employee Service Team. These charitable organizations focus on providing health care and human services to workers and their families in Kentucky, California, and New York. 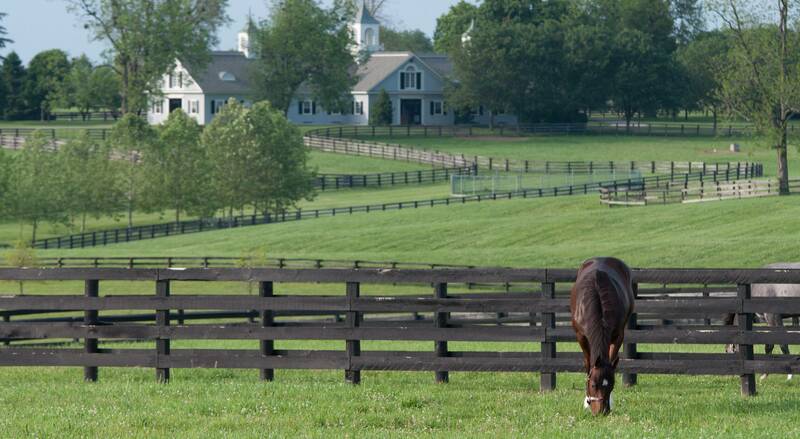 Donations will help support the men and women who care for our horses. For more information, visit their websites!